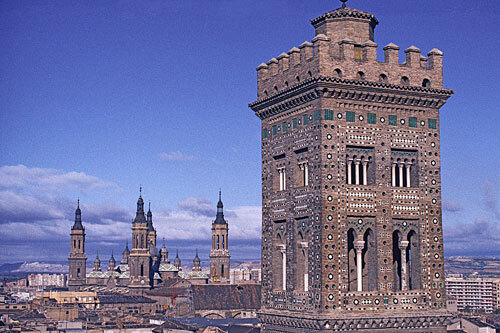 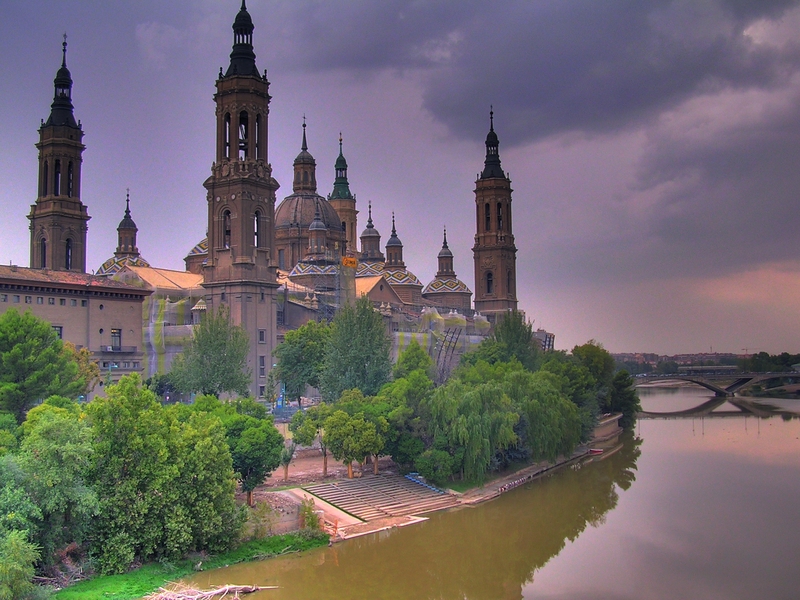 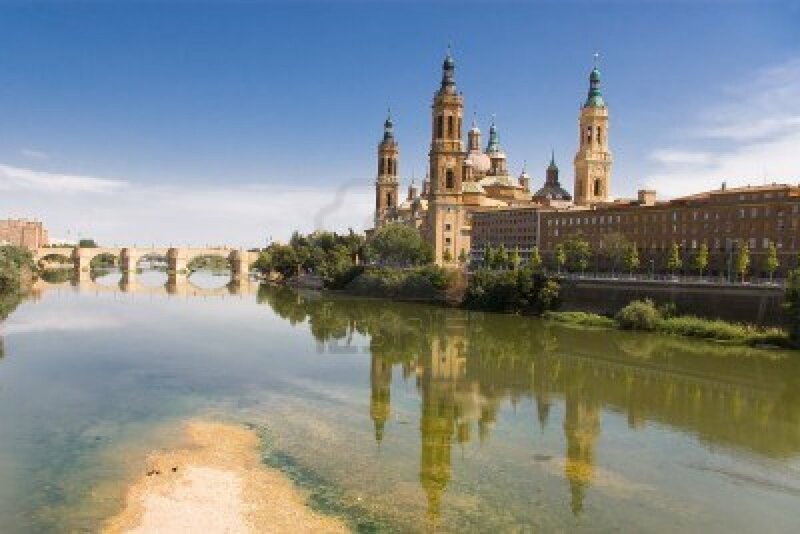 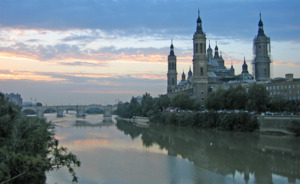 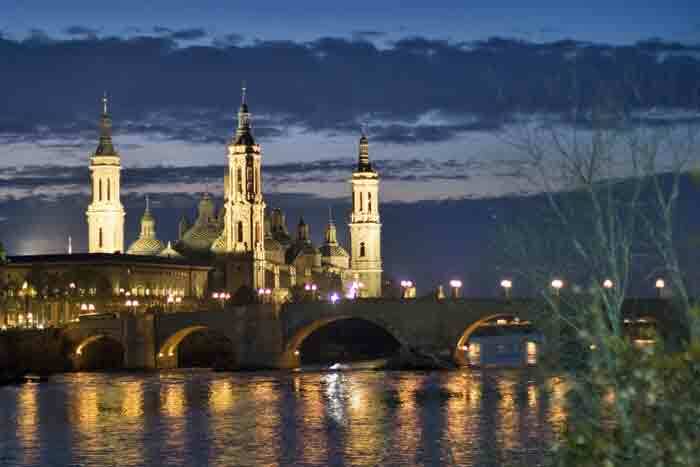 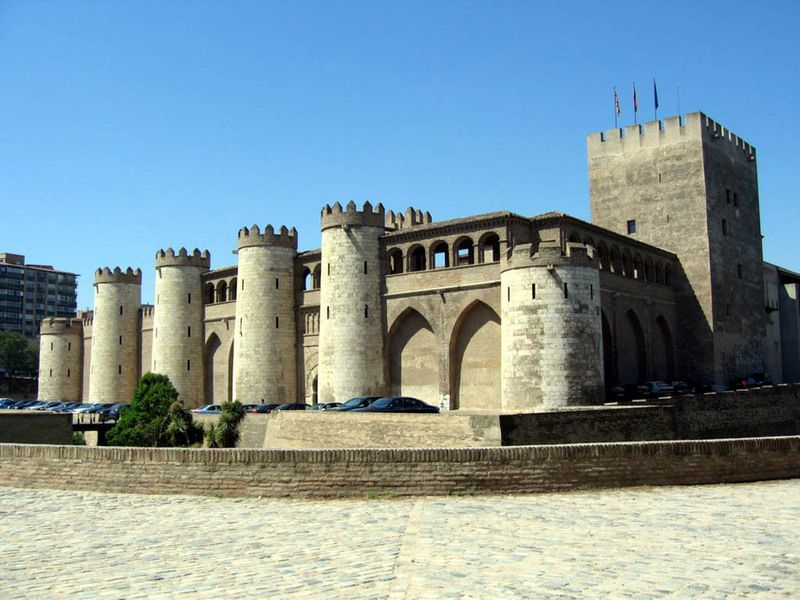 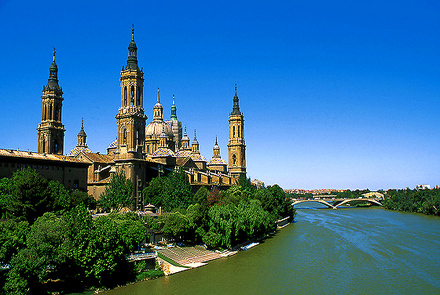 Zaragoza is city of Spain (Aragon). 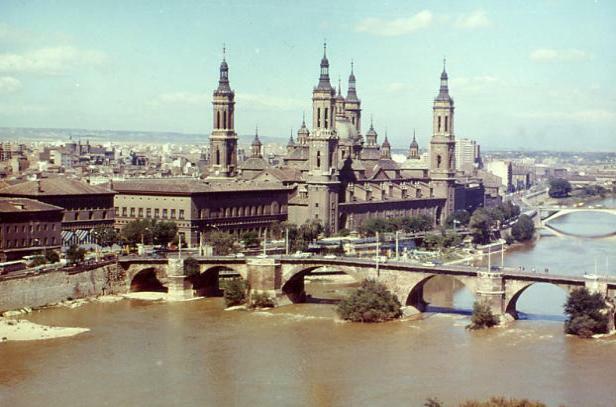 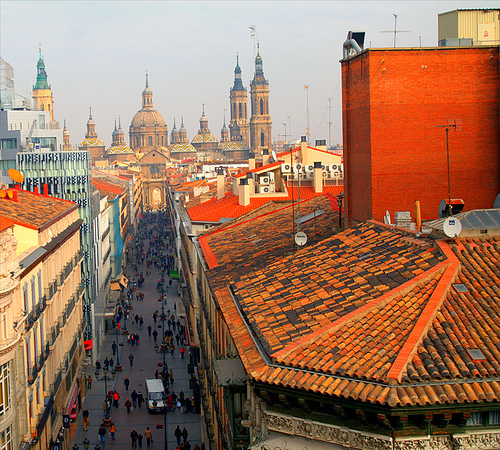 The population of Zaragoza: 674,317 people. 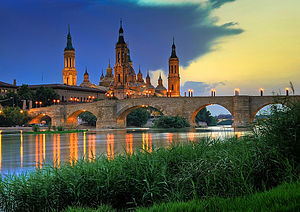 Geographic coordinates of Zaragoza: 41.65606 x -0.87734.